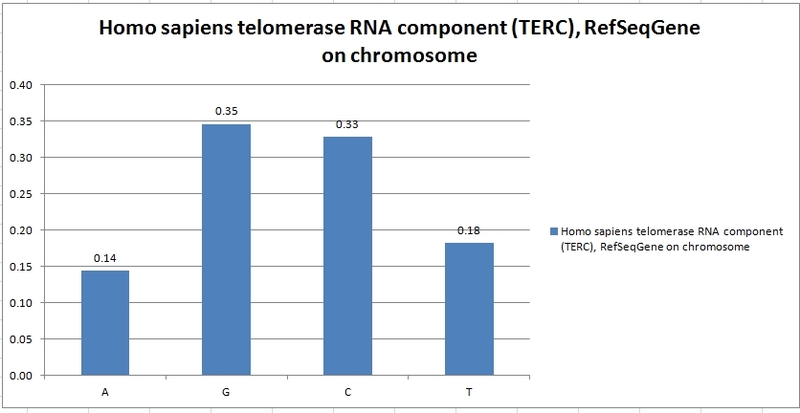 Telomerase is an enzyme that adds DNA sequence repeats ("TTAGGG" in all vertebrates) to the 3' end of DNA strands in the telomere regions, which are found at the ends of eukaryotic chromosomes. This region of repeated nucleotide called telomeres contains non-coding DNA material and prevents constant loss of important DNA from chromosome ends. As a result, every time the chromosome is copied only 100-200 nucleotides are lost, which causes no damage to the organism's DNA. 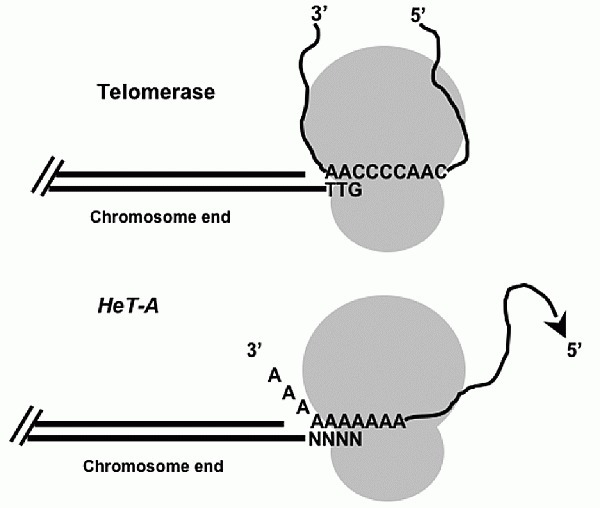 Telomerase is a reverse transcriptase that carries its own RNA molecule, which is used as a template when it elongates telomeres, which are shortened after each replication cycle. 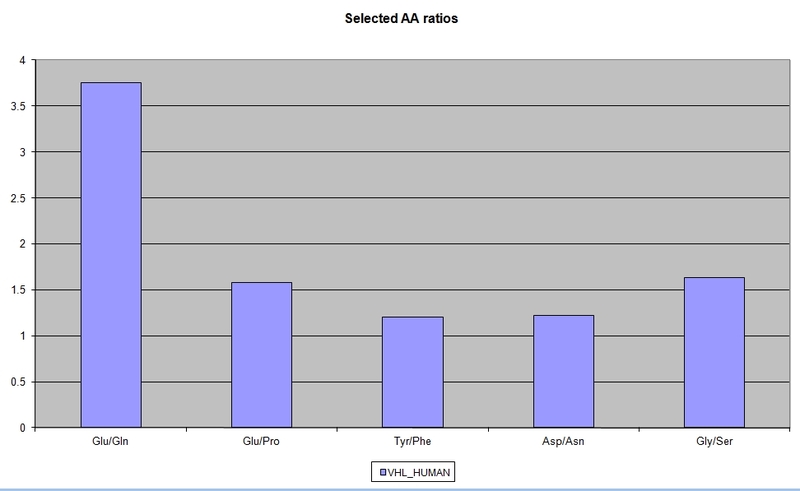 The DKC1 gene encodes a pseudouridine synthase that modifies ribosomal RNA (rRNA) . DKC1 is mutated in people with X-linked dyskeratosis congenita (X-DC), a disease characterized by bone marrow failure, skin abnormalities, and increased susceptibility to cancer. How alterations in ribosome modification might lead to cancer and other features of the disease remains unknown. Using an unbiased proteomics strategy, we discovered a specific defect in IRES (internal ribosome entry site)-dependent translation in Dkc1 mice and in cells from X-DC patients. This defect results in impaired translation of messenger RNAs containing IRES elements, including those encoding the tumor suppressor p27(Kip1) and the antiapoptotic factors Bcl-xL and XIAP (X-linked Inhibitor of Apoptosis Protein). Moreover, Dkc1 ribosomes were unable to direct translation from IRES elements present in viral messenger RNAs. These findings reveal a potential mechanism by which defective ribosome activity leads to disease and cancer.